ANCI Sardinia is a voluntary and independent association which represents all Sardinian municipalities (317). 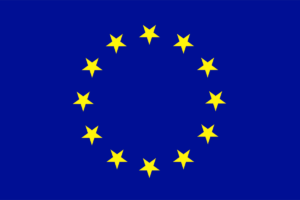 It aims to represent Sardinian municipalities and their interests towards other local administration at Regional level. It promotes the cooperation between Italian municipalities and it also conceives initiatives aimed to their economic and social development. 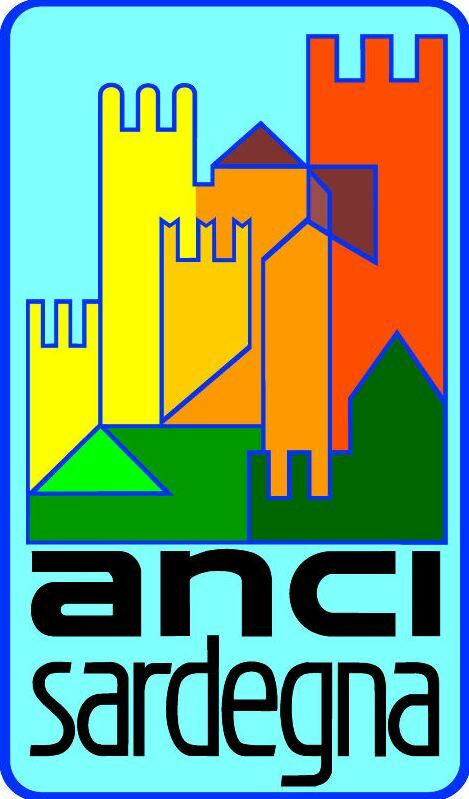 Anci Sardinia supports the municipalities through the organisation, promotion and involvement in seminar, training course, initiatives, meetings, cultural events and any other helpful activity. It represents the views and concerns of Sardinia Municipalities at Regional and National meetings between central and local institutions.